Solar have created a handful of short but informative articles on solar power to help you understand the basics. 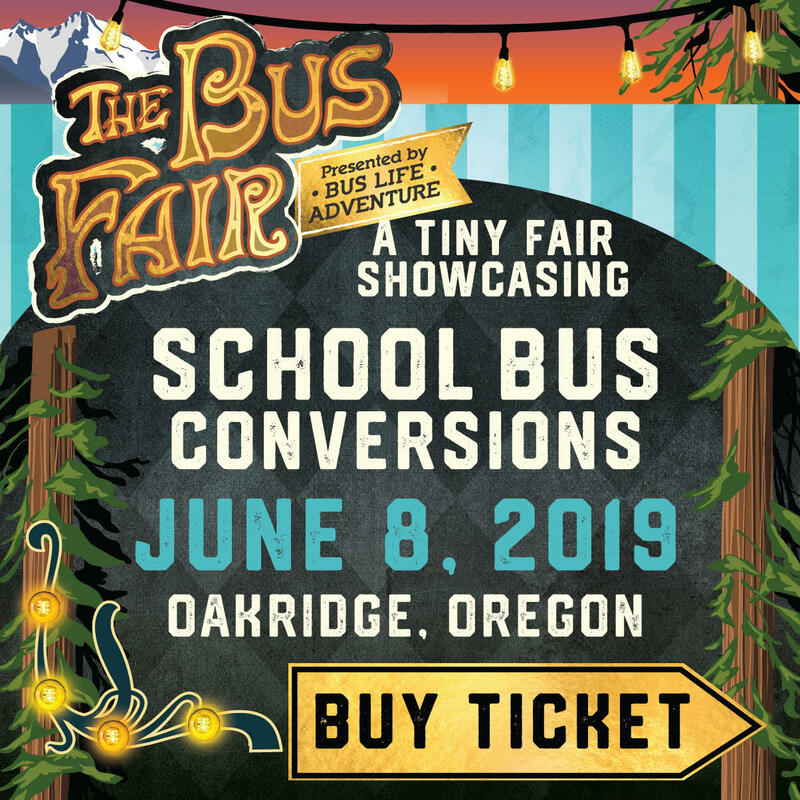 They're even available for questions in regards to what components will work best for you if you want to run a tanning bed in your school bus conversion. Well, maybe not a tanning bed but they helped us plan our solar system to run a fridge, freezer and espresso machine so there's something to be said about that! Poly, Mono, Thin film, Back contact, etc. What panels do I buy?